KillerHipHop’s Rising Artist of the Week for this week goes to Traore & Qday. They earned the most votes on our partner site RisingHype for their video to “Voices in My Head“. Check it out above and let us know what you think? Say hello to RisingHype.com. Our brand new platform dedicated to promote upcoming artists! The Killerhiphop team has been working behind the scenes for the last few months to develop an easy to use platform for upcoming artists to distribute and promote their music to reach more fans. RisingHype is that plafform. 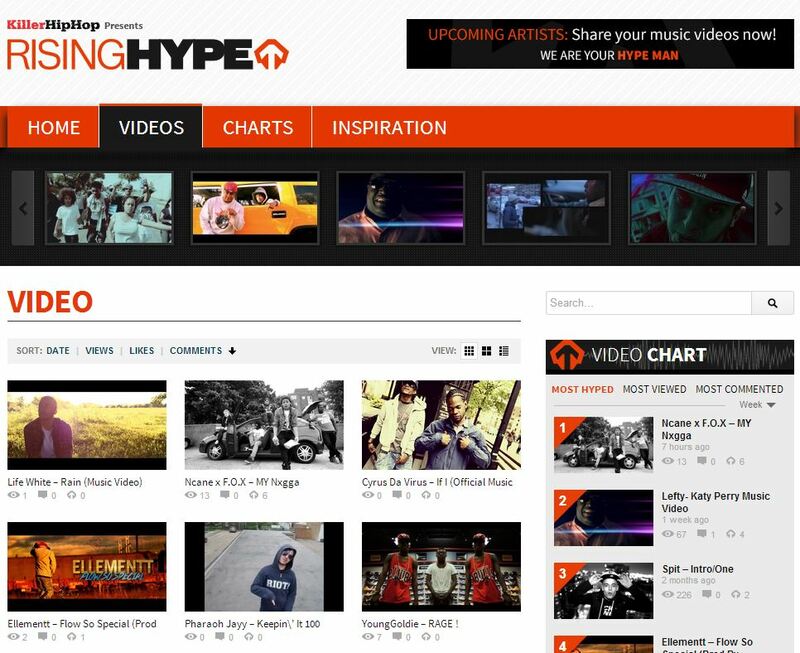 The site showcases upcoming talent allowing artists to create profiles, upload their videos, promote their music and increase their social media exposure. The best videos voted by the public will appear at the top of the RisingHype charts. They will also get extra promotion on KillerHipHop with our new feature “RISING ARTIST OF THE WEEK”. If you are an upcoming artist upload your videos here.